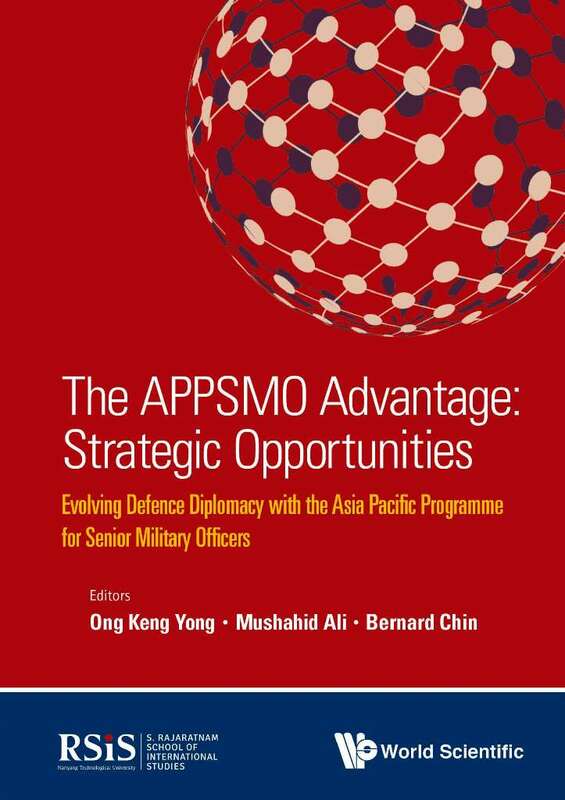 The APPSMO Advantage: Strategic Opportunities is a compendium on the Asia Pacific Programme for Senior Military Officers (APPSMO), a series of conferences organised by the S. Rajaratnam School of International Studies (RSIS) and its predecessor, the Institute of Defence and Strategic Studies (IDSS), for senior military officers of Singapore and other Asia Pacific countries. APPSMO consists of an intensive week-long programme of lectures, forums, and discussion groups where key policymakers and leading scholars share their views on strategic matters, defence and military issues, as well as the impact of change and technological development. In commemoration of the 20th anniversary of RSIS and the 18th year of APPSMO, this book celebrates the programme that has brought together key military people in the region, enabling them to communicate with each other directly and informally, thereby enhancing networking among their defence forces, while benefiting from contacts and exchanges between the scholarly and policy communities.